This book combines study of the dynamic historical development of each religious tradition with a comparative thematic structure. In this way, the book helps readers to explore each of the major religions as a unique and integral system of meaning and life. At the same time, readers are encouraged to discover and explore the nature of religious experience by comparing basic themes and issues common to all religions. 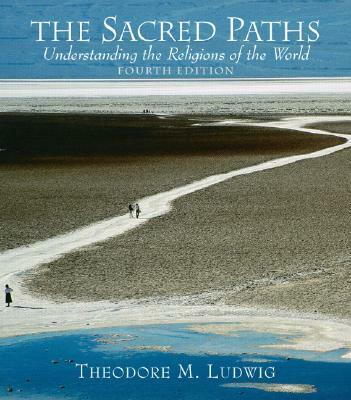 Covering the religions arising from India, China, Japan, and the Mediterranean world, this book introduces the key dimensions of religious experience, outlining the basic human concerns that give rise to religious experience, such as origin and identity, ultimate reality, human nature, and the good life. For anyone interested in exploring the origins and development of the diverse religions of the world.